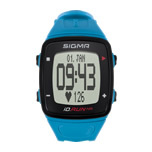 If you run regularly and put your heart and soul into it, then the iD.RUN HR is an essential for your running. 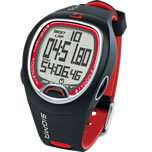 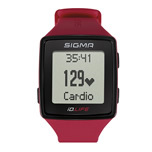 It has all the relevant running functions, GPS and measures your heart rate comfortably on your wrist. 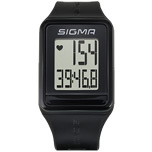 You can then use the SIGMA LINK app to evaluate the training data in detail via the DATA CENTER. 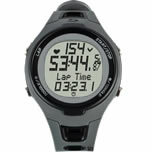 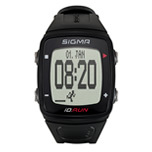 In addition, the iD.RUN HR provides an integrated activity tracker that motivates you to get the most out of your day.